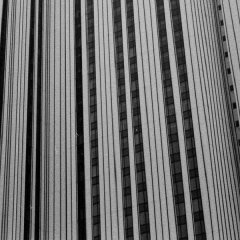 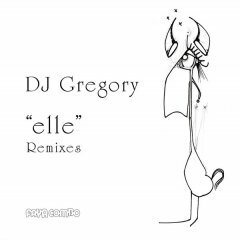 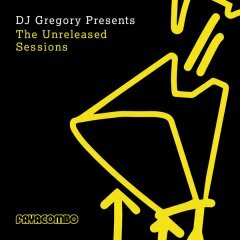 French born DJ Gregory began his explorations into house music in the early 90s when he was making pilgrimages to New York City to soak up the city’s music scene, bringing back with him the freshest dance music from the nucleus of American house. 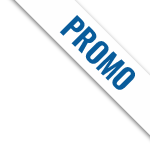 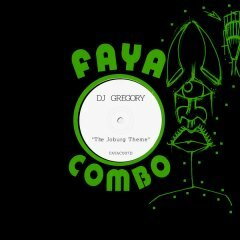 He made a name for himself as a DJ influenced by these imported beats, appearing regularly on Radio FG in collaboration with DJ Deep. 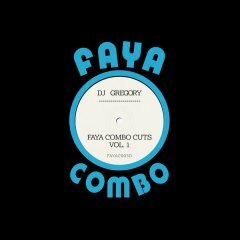 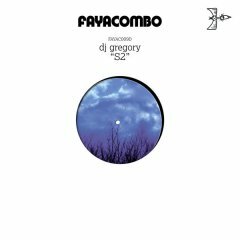 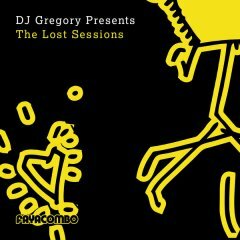 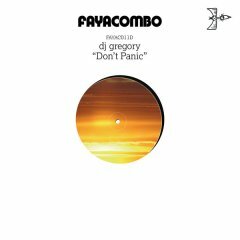 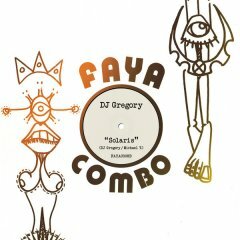 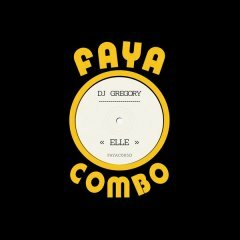 Following several successful records in his fledgling production career, including his project Africanism with Bob Sinclar on Yellow Productions, Gregory set up Faya Combo as an outlet for his unique productions. 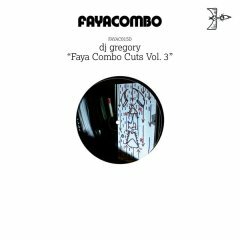 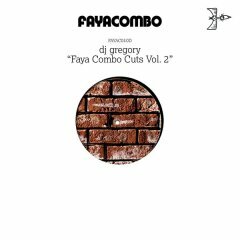 Many releases from Faya Combo have striking Afro and Latin flavours, influences sustained by DJ Gregory’s travels to Brazil and Angola to work with local artists in those regions.‘Head 1’ and ‘Head 2’ were originally produced in 2007 and featured on the Defected presents Faya Combo compilation from 2008, and this release has been specifically curated to properly showcase this compelling track. 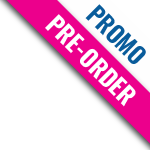 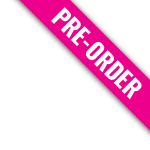 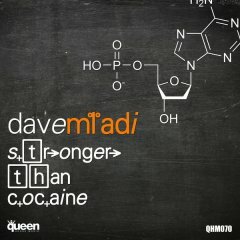 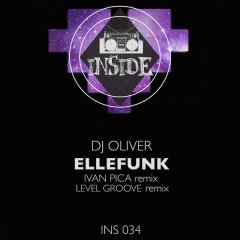 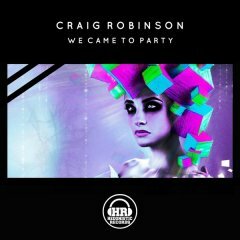 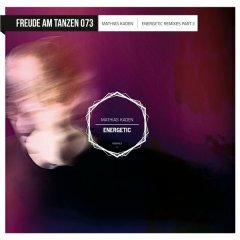 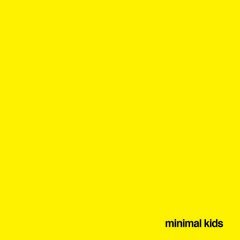 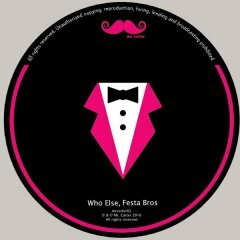 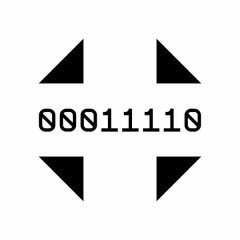 The high-energy single reflects a relevant and refreshing sound among house music releases today.